The drug is wakefulness promoting agent. It is useful for sleep disorders like narcolepsy. ModHike Private Limited manufactures RadActiv for Radicon Laboratories in India. 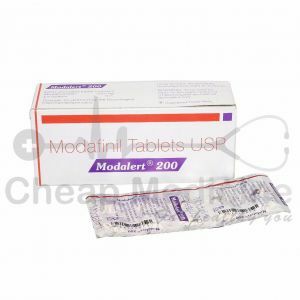 The drug is available in Strength of 200 mg of Modafinil. 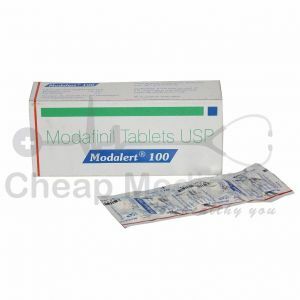 Provigil is branded version of Modafinil available in US markets. It is used for wakefulness and excessive day time sleepiness. Exactly how it works is still unknown; still the research is going on the drug but the drug is very effective an serves the purpose right. Take it once in a day with a glass of water. The maximum titrated dose is 200 mg. However, the starting dose is 50 mg. always take it with doctor’s prescription. Consult your doctor for your personal dosage cycle. It shall be continued till your doctor has advised it for you. If you have missed the dose take it immediately when you remember. Do not overdose yourself. 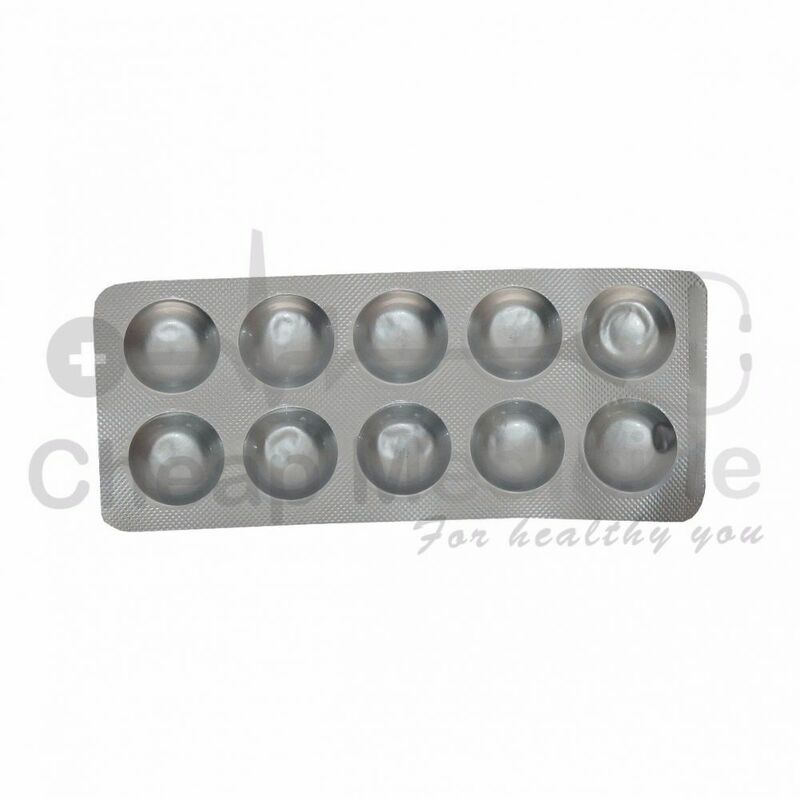 More than 500 drugs interact with RadActiv, these are Abilify, Amlodipine, Amitryptiline etc. If overdose happens seek immediate emergency help. Do not take the matter casually. Inform your doctor if you are pregnant. Do not take it over the counter or self-diagnose yourself. The medicine should only be taken under a written prescription and hence consult your doctor for the course of the drug.